to lose 200lbs in only 16 months! Well, I think only a few dieters know that chocolate is actually a very healthy *treat* and is good for you to consume during your diet. Chocolate is full of antioxidants and they have a low glycemic index. They are slightly acidizing so only a small amount of chocolate is allowed a day. If you use to yearn after some sweets during your diet, then chocolate is the ideal treat what you can have without damaging the diet, but of course it also depends on what kind of diet you follow. 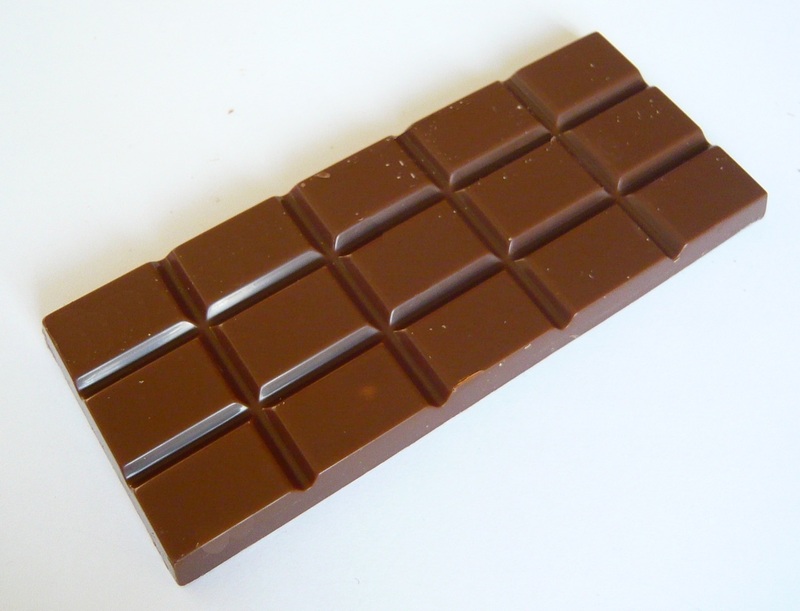 However, chocolate's health-benefits have been known for eras, even the aztecs and the mayans have consumed it and they traded gold for cocoa beans. Peter Ajello from Florida, weighed over 32 stones and suffered a stroke when he was 35 years old. He then decided to make a life-changing diet. He shrank his daily calorie-intake from a very hight 24,000kcals per day to a healthy 2,500kcals per day. His diet radically changed: from eating lots of junk food, white flour, cookies, soda-drinks and deep-fried meals to consuming shredded wheat, oatmeal, low-fat milk, fruits, veggies, lean meat, brown rice, sweet potatoes, eggs, salads, 4 litres of water per day and 6 strips of dark chocolate. 16 months later, Peter weighed a healthy 14 stones and he re-gained great health.